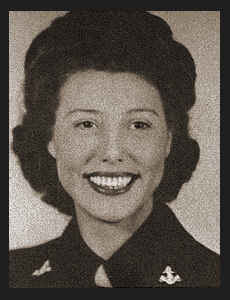 A/S Mildred F. McKnight (Engen), daughter of Mr. and Mrs. Leo McKnight, graduated from Loveland High School. Entered Waves in Feb., 1944, trained in Hunters College, N. Y., Bethesda, Md. and Washington D. C.; is now discharged.